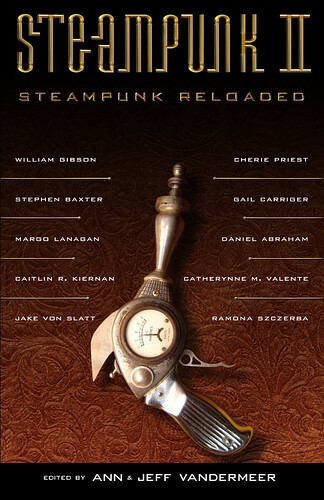 I’m excited to say that an interview with myself (as well as my co-conspirator Libby Bulloff) will be appearing in Steampunk Reloaded, the second SteamPunk Anthology edited by the marvelous Ann & Jeff VanderMeer. 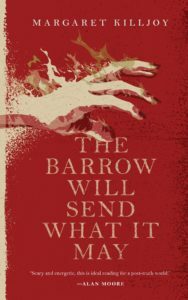 It’ll be out in October, and it looks to be as good as the first one (which was completely awesome). And Catherynne M. Valente too! I’ve been enjoying her work lately.